Kirkstall Art Trail is an annual celebration of art in the community. 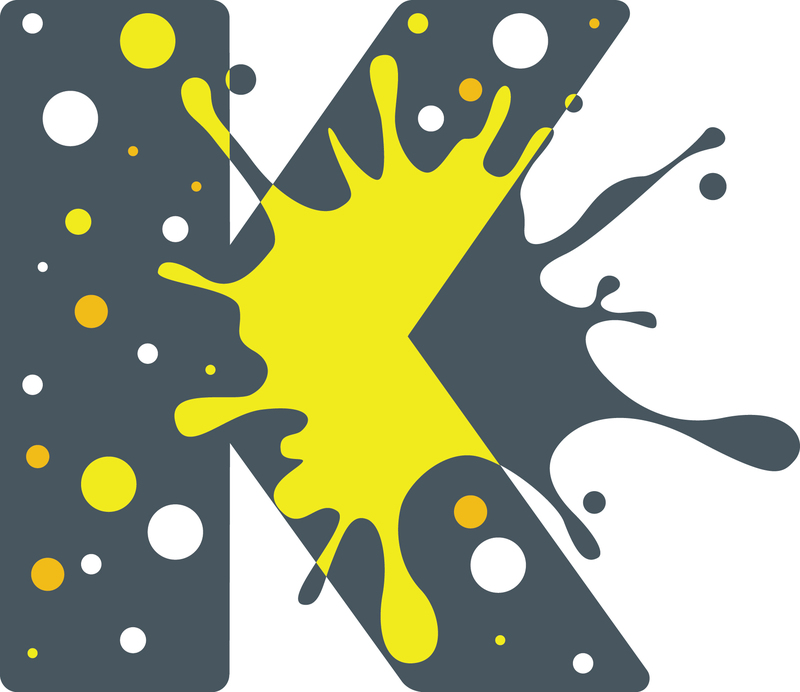 Each year, historical sites, businesses and homes across Kirkstall open their doors to visitors to showcase great contemporary art and host creative workshops, offering artists a unique exhibiting opportunity! This year, the trail will take place on the 20th and 21st July. The trail takes place annually, and is now in its fifth year. Over the weekend, visitors are welcomed to Kirkstall to take part in family-friendly workshops, enjoy the exhibitions, performances and installations, and buy work from local artists and makers. From Kirkstall Abbey to pubs and homes kindly offered for use by the local residents, the trail encourages visitors to explore parts of Kirkstall that they may not previously have discovered. The venues offer an opportunity for artists to display work in an informal setting, and provide scope for anyone interested in site specific or installation art. There are also numerous outdoor spaces, perfect for artists working in sculpture or performance. We are looking for artists and makers based in Leeds who want the chance to exhibit and sell their work in unique spaces. Each year we have a vibrant mix of exhibitors, from professional artists and makers, to those who have never previously exhibited. This year our main site will be Kirkstall Abbey where the committee will be on hand to welcome visitors and volunteers. Most venues will require installation on the morning of Saturday 20th July from approx 9am onwards depending on the nature of the venue. Some venues may allow access before this date. Shortly after the deadline we will begin the process of matching artists to venues. As soon as we have notified you of your venue we would encourage you to make contact and begin discussing arrangements. Artist will be required to remove their work when the trail finishes at 5pm on Sunday 21st July. There is no charge for participation. Access to all venues, exhibitions, demonstrations and workshops is free. Whilst there are no charges or payments to artists, artists are welcome to sell their work and all proceeds go directly to the artist. The trail will be from 11 am to 5 pm on Saturday 20th July and Sunday 21st July. Last year we publicised the opportunity online and through local press . We place posters and flyers in local venues, particularly those of a creative nature and use social media including twitter, facebook and website. We will also publicise the art trail in the Kirkstall Festival programme as we have done in previous years, this programme is given to 3,000 local people the weekend before the trail is due to take place. We plan to have a larger presence at the festival this year to increase our visibility and promote the trail. We ask that our artists engage with the public as much as they can and this is best achieved through artists attending on the days of the trail. Exceptions can be made for community groups and schools. In the paper and on-line map. The map will be on the homepage of our website www.kirkstallarttrail.com for you to download and will be available at all of our venues and central information point (Kirkstall Abbey) across the weekend. We will prioritise artists and makers based in Leeds and the surrounding areas. You will be notified within a month of the closing date. Artist, makers, schools and creative organisations are all welcome to apply. In previous years artists at all stages of their careers have been included and we welcome applications from emerging artists and those new to the trail. A number of venues across the local area will become temporary spaces for art exhibitions, workshops and demonstrations and for a short period of time they will open their doors to visitors. These venues could be a variety of things for example: private residences, empty shop units, cafes, restaurants or gardens. As a visitor you will be given a map of locations and artists which you can use to explore the trail at your own pace. Kirkstall Art Trail takes place over two days so you can decide whether to visit the sites over both days or see them all in one day. Where will the art trail take place? Kirkstall Art Trail will take place across a number of venues in central Kirkstall. By central Kirkstall we mean the area within the outer sites of Kirkstall Educational Cricket Club, Hollybush Conservation Centre and Kirkstall Abbey. A map will be published prior to the event and will be available on our website and at all venues over the weekend. The central information point in 2019 will be Kirkstall Abbey where our committee will be based to help and advise you. The art exhibited will be from visual artists who are local to Leeds and the areas that surround this. Some will be from early career artists and others will have much more experience of selling and exhibiting their work. We aim to showcase a variety of talent so we are confident there will be something to suit all tastes.